Including the new faces, new places, and of course, the new monster. 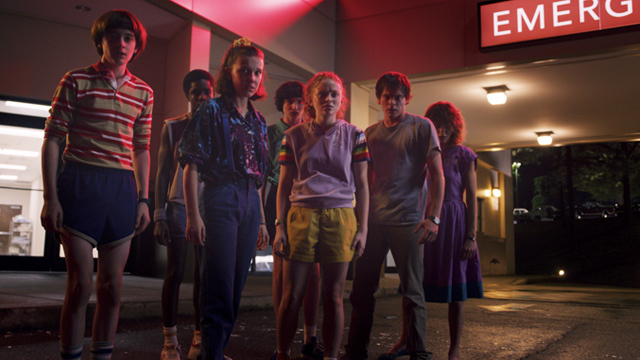 (SPOT.ph) In case you’re living under a rock, Netflix recently released the full trailer for the third season of Stranger Things and those who are following the show (and even those who are not) are pretty much in a frenzy, seeing how the kids have grown since the first two seasons. 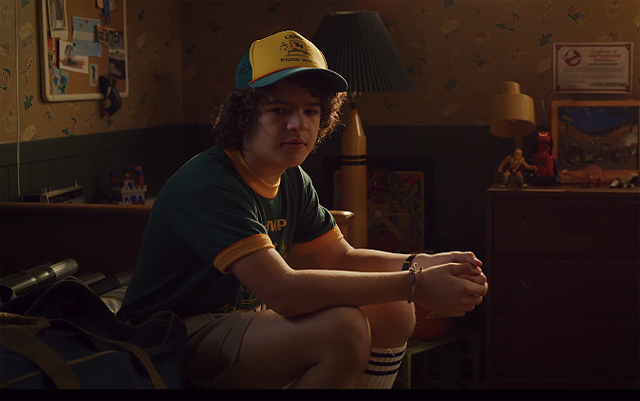 The trailer starts off with Dustin coming home from camp when his toys start to move on their own, making him think there’s a monster in his house. What Dustin doesn’t know is that his friends planned a surprise for him, and Eleven is just using her powers to distract Dustin. Cute, right? 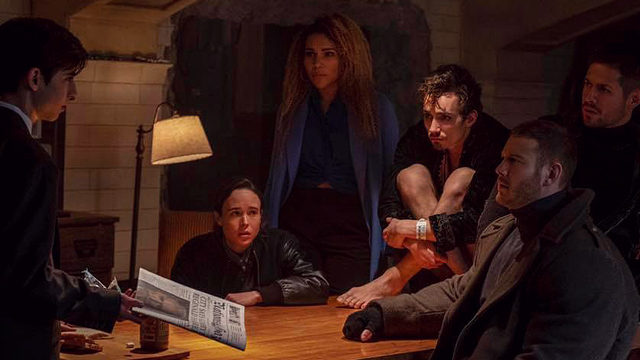 The rest of the trailer gives us a glimpse of what to expect, set against The Who’s powerful “Baba O’Riley,” which probably sets the tone for the rest of the season—it’s only teenage wasteland. 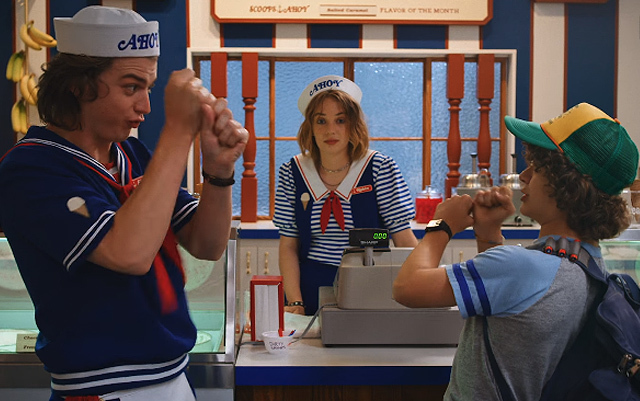 Below, we list everything you need to know about the Stranger Things 3 trailer. In case you missed it, Dustin is back from a camp called “Camp Know Where” and he’s wearing a cap that has “‘85” on it. This means, Season 3 is set about six months after the events that happened in Season 2. Plus, the song at the start of the trailer is “Home Sweet Home” by Mötley Crüe—also released in 1985. 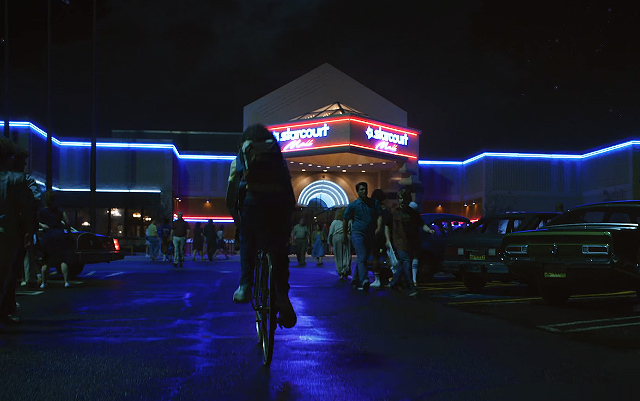 If you remember, Netflix released what looks like a “promotional video” for Starcourt Mall some time last year, as a teaser for Season 3. From the looks of it, the new shopping center will play a big part in the new season—and not just because the frozen dairy store where Steve works in is there or that it becomes the kids’ new hangout place. The final episode is entitled “The Battle of Starcourt,” which means a very important fight will be taking place in the new mall. 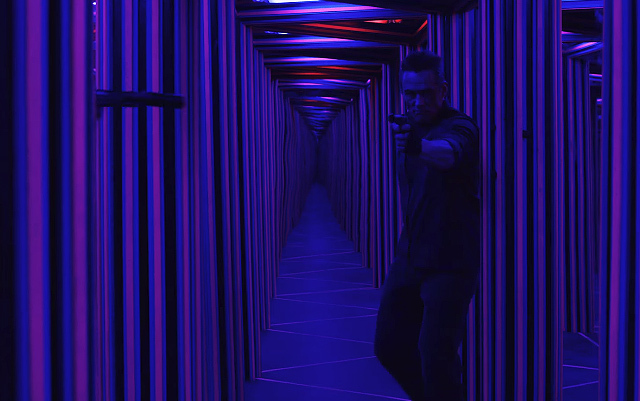 One of the attention-grabbing scenes in the trailer happens in the neon-lit county fair, but of course bright lights and vibrant colors don’t always equate to happy situations. In this scene, a killer armed with a pistol is on the loose. 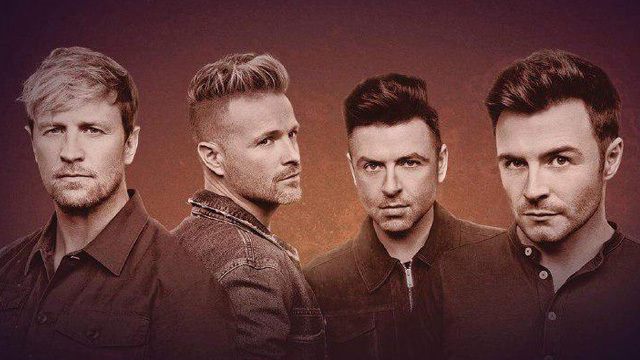 We’re already excited for this heart-thumping encounter. But of course, Stranger Things wouldn’t be complete without a new monster—and so far, it looks like they’ve created the scariest one yet. 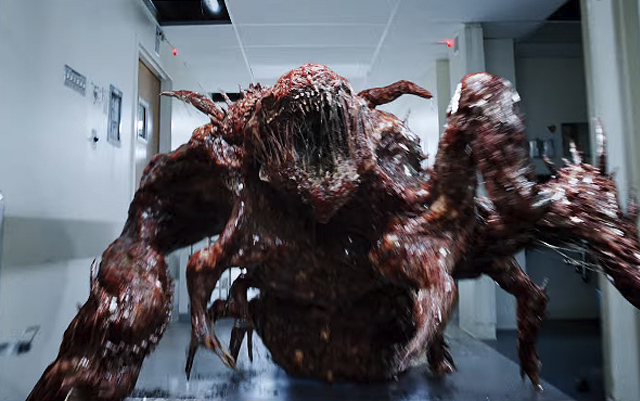 In the trailer, Jonathan sees it transform from a small blob into a spider-like creature, which looks 100 times more terrifying than the Demogorgon and the Demodog. Yup, you could say that we’re already afraid. Stranger Things Season 3 premieres on July 4.